Indian shares gained marginally with market experts expecting sops and schemes from the interim Union Budget before the general elections due in April here on Thursday. 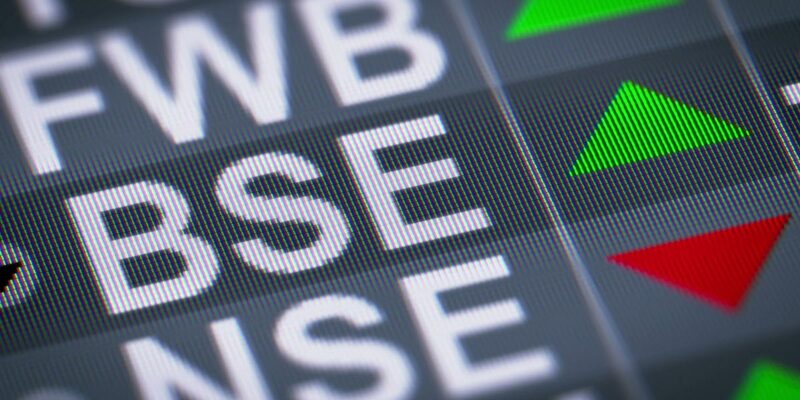 At 10:15 am, the S&P BSE Sensex was up 197 points at 35,788. The nifty 50 was also ruling 39 points high at 10,691. Among the early gainers were GAIL, Tata Steel, ICICI Bank and Reliance. However, Zee Entertainment, Bajaj Finance and HCL Tech lost ground. ICICI bank achieved upto 1.56 per cent and was estimated at Rs. 371,60 the next day after the bank decided to terminate the contract of former managing director and CEO Chanda Kochhar after B N Srikrishna panel found that she violated the bank’s code of conduct in relation to a Rs. 3,250 cr loan given to Videocon Indutries. Meanwhile, Asian indices were mostly showing gains on the back of flows into equities.